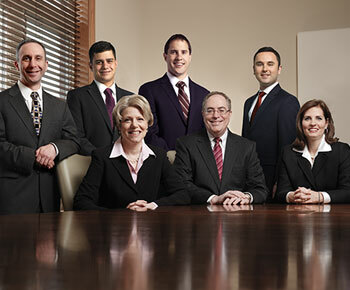 The attorneys of Peters & Nye are nationally and internationally recognized as experts in the insurance industry. 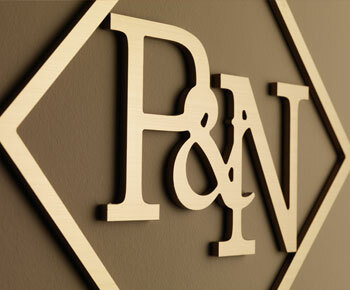 Peters & Nye offers insurance clients an unparalleled opportunity to be represented by counsel who have devoted their careers to complex and sophisticated insurance matters and who are intimately familiar with all aspects of the litigation process. We have the experience and expertise to handle multifaceted and intricate insurance matters, with the attention to detail only found in a firm solely dedicated to a single mission with a devoted team of experts. 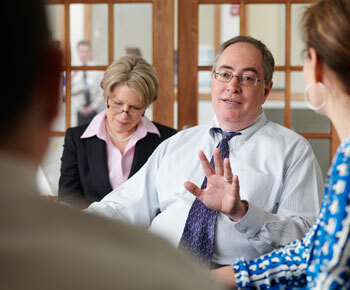 We are not a practice group within a large firm. 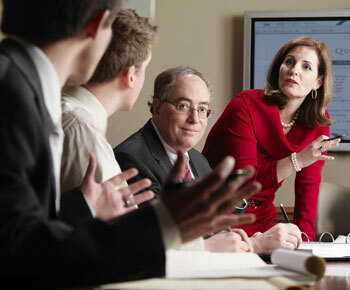 We are a team of specialists who are highly approachable, dynamic, tireless and enthusiastic.